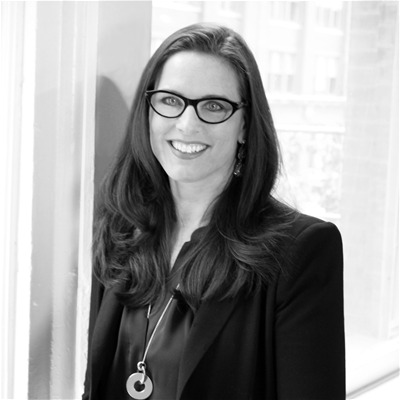 Amy Brusselback, Principal, Design B&BAmy Brusselback comes from a family of artists and craftsman, yet spent 20 years in the corporate world with Procter & Gamble across varied categories, including as the head of design for its beauty businesses. It’s this melding of the right and the left brains that makes her a force in the design industry.Amy has led every aspect of design from idea generation to in-store execution, and motivated design teams as large as 100 on nine global sites across every discipline from industrial to graphic to fashion design. She has a proven ability to define and activate multi-billion dollar global brands by transforming their historical equities into relevant, modern expressions. She’s led full identity restages for brands such as Pringles, Folgers, Olay, Venus, Old Spice, and Pantene. As the co-founder of Design B&B, Amy set out to create the agency she always wished she could hire. Driven by the belief that design must be both surprising and obvious, Design B&B helps clients find their point of difference and then tell that story holistically and viscerally.